Home Travel Two Days Away: Fairhope, Ala.
Two Days Away: Fairhope, Ala. Heed the call to a calmer locale where a whisper of salt air seasons the breathtaking beauty of a Southern harbor hideaway. 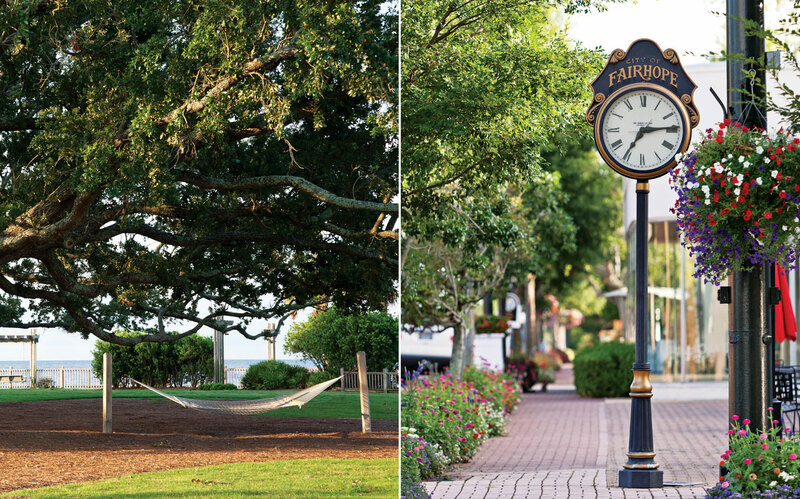 Spanish moss sways in the sultry summer breeze to a rhythm that belongs solely to the community of Fairhope, Alabama. Here on the eastern shore of Mobile Bay, life is savored at a slower pace—friendships are made over oyster dinners, and children feel the wonder of digging their toes into the warm brown sand while pelicans dip and dive in the shimmering waters. 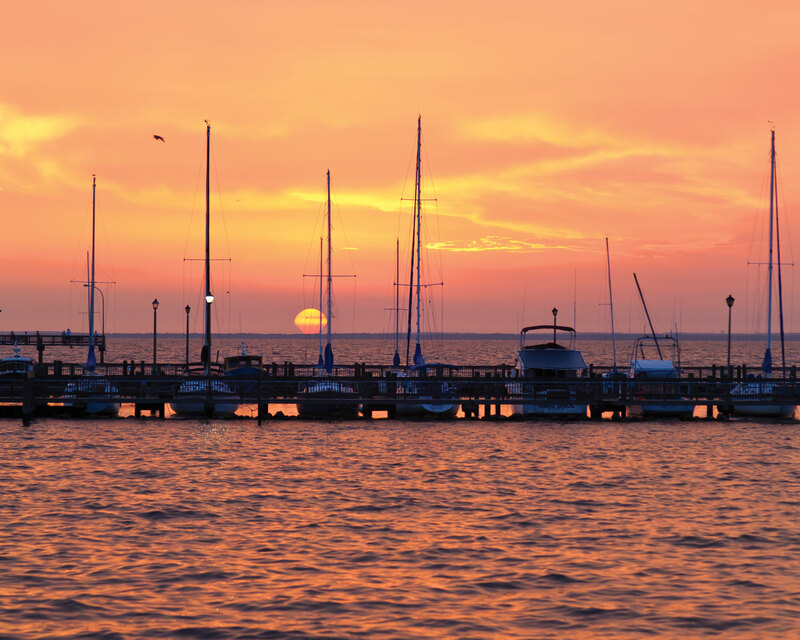 Although Fairhope is a wonderful place to live, visitors can at least borrow the bliss for a while. The town boasts quaint shops selling everything from French antiques and luxury bedding to starfish jewelry and signed best sellers. And bring your appetite, please—whether you’re craving sweets or seafood, your taste buds will thank you. When you’ve strolled the streets to your heart’s content, make your way to the bay at sunset for an unforgettable show. Majestic century-old oak trees frame the view of Mobile Bay from the lawn of the Grand Hotel Marriott Resort in Point Clear, just minutes from Fairhope. 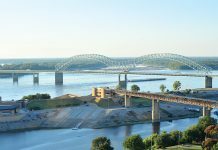 Named to the National List of Historic Places in 2006, the town’s walkable downtown historic district celebrates the best of small-town life with an assortment of charming shops and restaurants covering a 10-block area. The town is also a favorite wintering spot for a number of artists and writers. 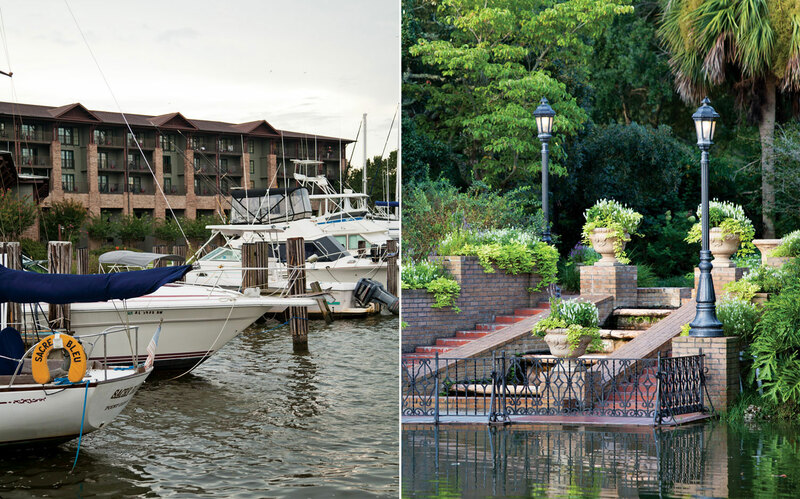 The Grand Hotel Marriott Resort in Point Clear was built in 1847, when guests arrived by steamboat at this spectacular bayside locale. During the Civil War, the old hotel served as a hospital for Confederate soldiers and later operated as a training center for the U.S. military. Now, modern amenities make the resort a luxurious vacation destination. 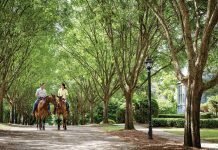 Guests can play tennis, horseshoes, bocce ball, and croquet on the grounds or take kayaks and sailboats for a scenic cruise around Mobile Bay. The beautiful, tree-shaded lawn facing the bay is a coveted site for weddings and other gatherings. 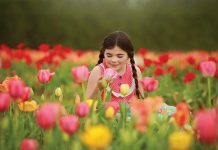 Art enthusiasts will love the hotel’s rotating exhibits, while history buffs and horticulturalists can wander the property to indulge their own interests. The resort also offers a twice-daily shuttle into Fairhope. As a nod to its past, the Grand Hotel stages a military-style processional each afternoon that begins in the lobby, winds its way around the grounds, and concludes with the firing of a cannon. And for guests who just can’t wait for dinner, tea and cookies are served at 4 o’clock.